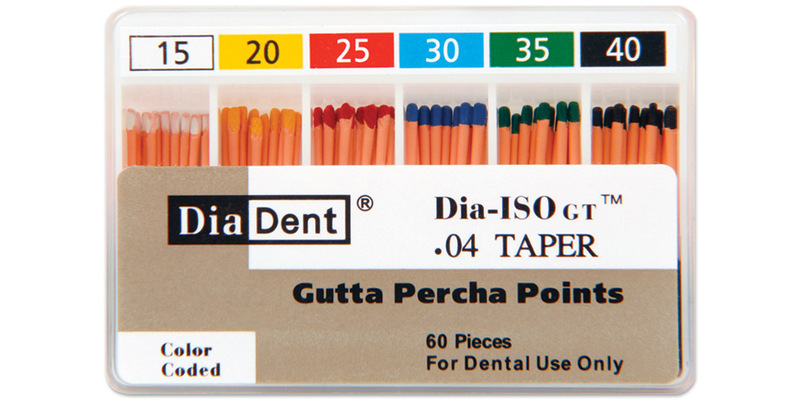 Special taper gutta percha designed to complement the Tulsa Dental ProFile®1 ISO rotary files and SybronEndo K3™1 files. Cadmium-free, latex-free, radiopaque, hand rolled and color coded. 1Tulsa Dental and ProFile are trademarks of Dentsply International. K3 is a trademark of SybronEndo.